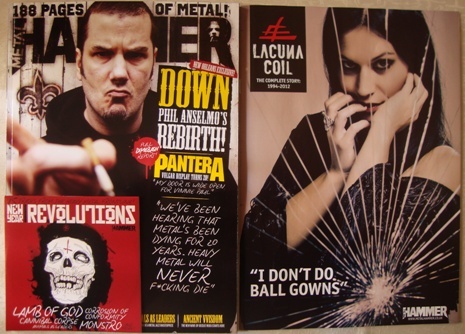 Metal Hammer’s February 2012 issue features Down’s Phil Anselmo as he talks about the band, his personal newfound power and 90’s Pantera, as this month marks the 20th anniversary of the release of Pantera’s critically acclaimed “Vulgar Display Of Power” album. 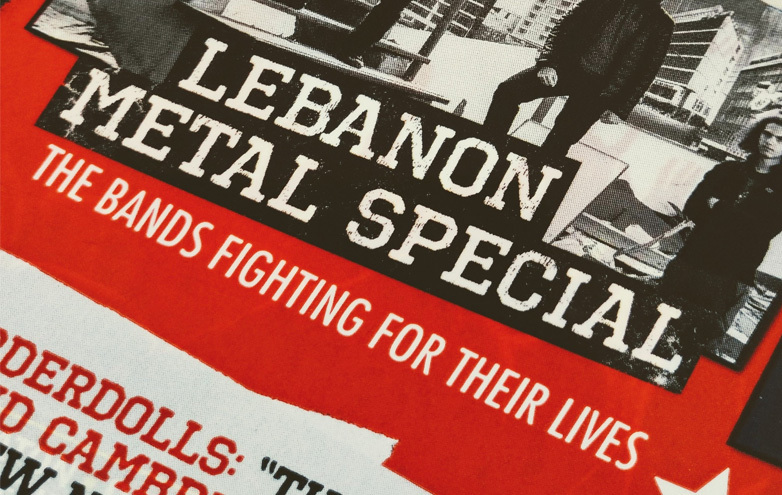 The 10-page section also spotlights Phil’s own label, former Down/Pantera bassist Rex Brown’s upcoming biography and Down’s 4-EP approach. 8- Monstro – Anchors Up! 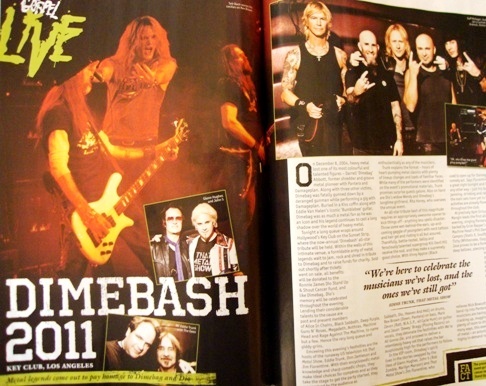 Similar to the Nightwish bonus magazine on Metal Hammer’s December 2011 issue (check here), this issue also comes with a 23-page bonus Lacuna Coil magazine. Along with a free poster, Metal Hammer digs into the band’s history with an extended interview, discography overview, and uncovers information regarding the band’s most recent release “Dark Adrenaline”. The Italian band talks about their road to international success starting from 90’s Gothic Metal phase passing through Nu Metal and the rise of “female-fronted Metal”. 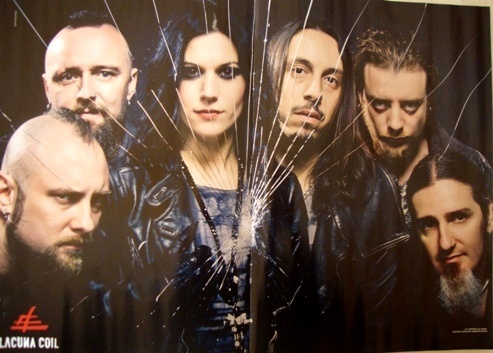 They also talk about their musical influences and pay tribute to the late Type O Negative frontman Peter Steele, Italian 70’s prog and bands like Mastodon, Opeth and Anathema. One of the main features in the issue is a 2012 guide with an investigation of upcoming releases from bands like Gojira, Meshuggah, Children Of Bodom, Killswitch Engage, Slayer, Periphery, Behemoth and many more. You can also check some recent releases reviews for bands like Lamb Of God, Metallica, Abigail Williams and Lacuna Coil, and Live reviews of Defender Of The Faith III, Hard Rock Hell V and most importantly the Dimebash 2011, a homage event to Dimebag and Dio. Last but not least, more extreme readers can always enjoy the Subterranea section at the end of every issue, with reviews and interviews from the latest Extreme Metal sub-genres. This issue of Subterranea features an interesting ‘Subculture – Metal’s Outer Limits’ section about Victorian artist John Martin’s apocalyptic visionary art and its influences on Metal’s subculture, as well as an interview with former Gorgoroth frontman Gaahl about his return to Metal.